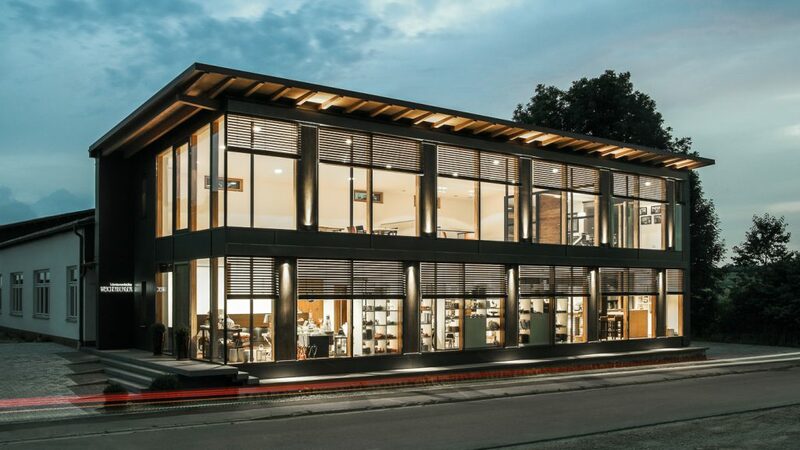 Please select the brochures below and view the full product range from Harman Fensterbau. Download the e-brochure to read about our craftsmanship, design, features and accessories. Explore Harman Fensterbau's Product Range - Including Windows, Doors, Large Format Doors, Timber Curtain Wall Systems, and Accessories. 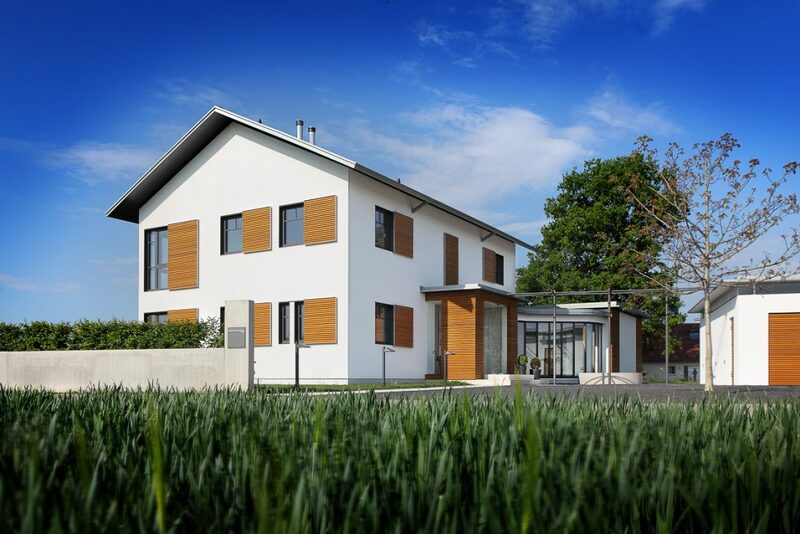 Explore Harman Fensterbau's Timber Curtain Wall Systems and the design options available. Included are: profiles, specifications, performance ratings and maximum capabilities.